True Disney fans know just how much Dole Whips play into the full Disney experience. The delightful combination of Pineapple and vanilla ice cream will make any trip to the Disney Parks even better. The love affair between Disney fans and Dole Whips is real and I fully ship this. 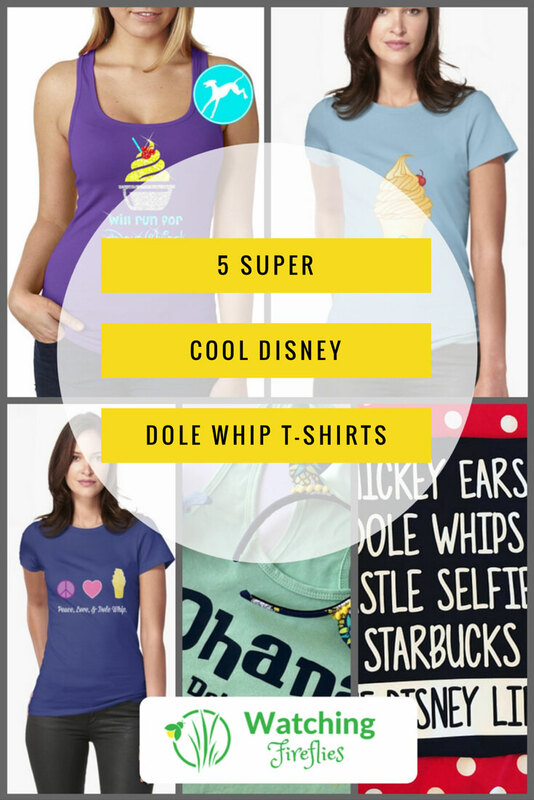 Now you can show your love for this amazing Disney food treat with one of these great Dole Whip t-shirts. Dole Whips are probably not a good idea for anyone on a diet, however, if you take part in one of the Disney parks runs it’s perfectly acceptable to have a Dole Whip afterward. 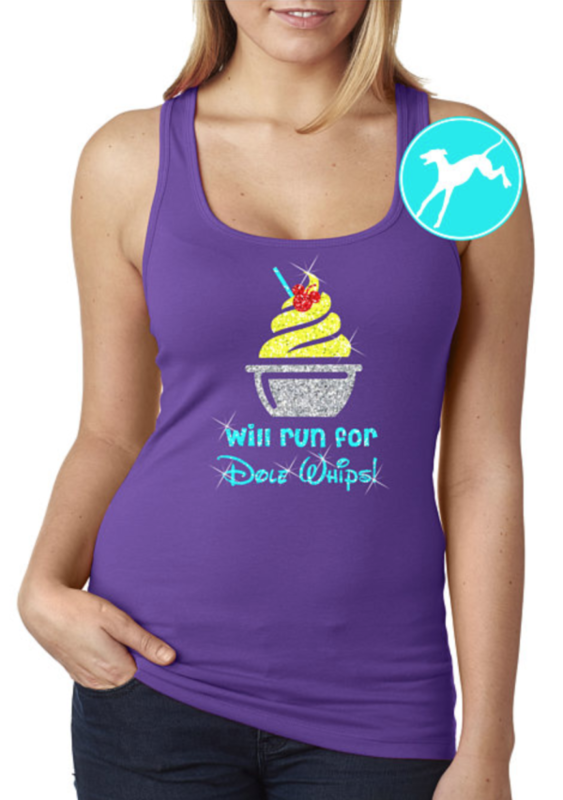 Now you can show your reason for running with this ‘Will Run For Dole Whip’ t-shirt from BranchBirds Etsy store. This is a favorite of mine simply because these are 2 of the main things we look forward to as a family at Disney. Breakfast at Ohana and then Dole Whips in the Magic Kingdom. A perfect pairing. 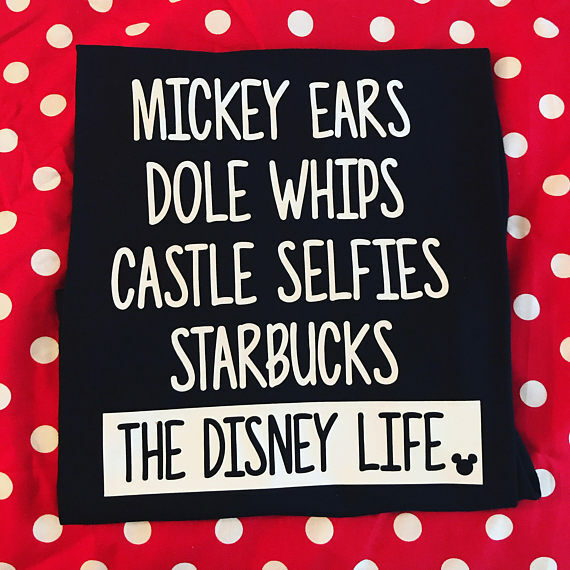 You can pick up this t-shirt at BowtifulMouseEars Etsy store. What does the perfect day at Disney include? This T-Shirt does a pretty good job of listing the key points. Mickey Ears, Dole Whips, Castle Selfies, and Starbucks. The Disney Life. You can grab this t-shirt from SKreactionsByPena’s Etsy store. The world would be a better place if everyone had a Dole Whips. This t-shirt sums it up perfectly with the slogan Peace, Love and Dole Whip. You can grab this t-shirt from Redbubble. Looking for something simple and to the point. 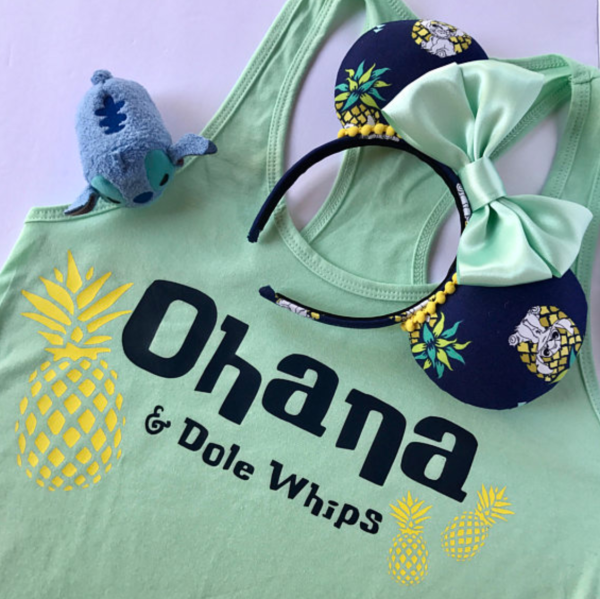 This Dole Whip T-shirt should fit the bill. It almost looks good enough to eat. This T-shirt can be picked up from Redbubble.